Use the search bar below to find an available .vegas domain website. Show the world you belong to the most innovative city. 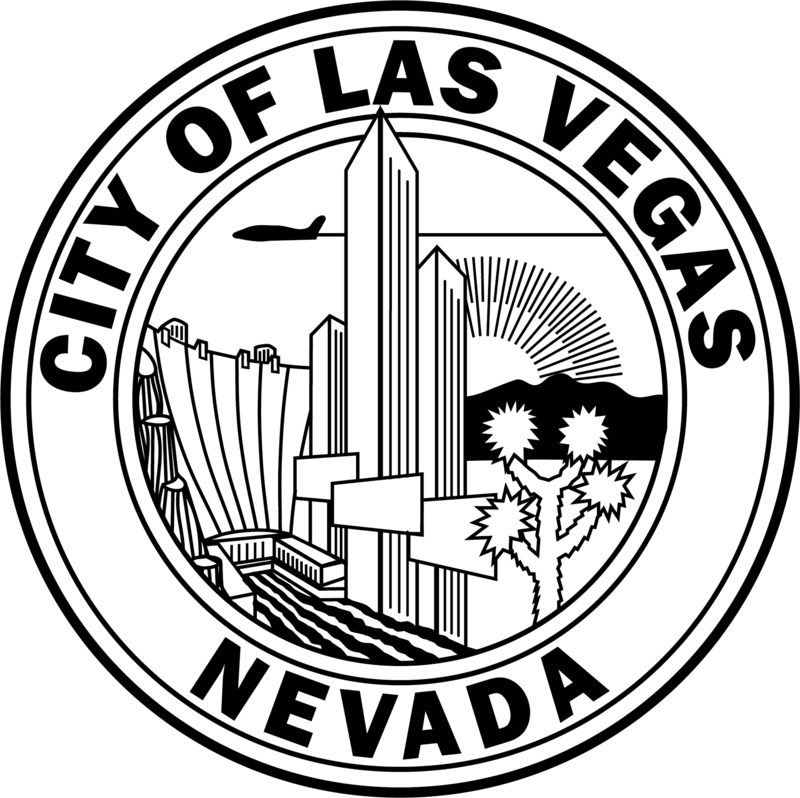 The city of Las Vegas charter for becoming a smart city is to provide safe, reliable and efficient civic technology that stimulates economic growth. 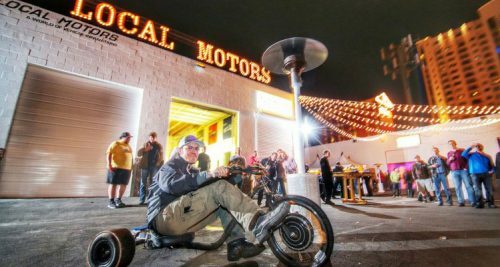 The Innovation District in downtown Las Vegas serves as a proving ground for emerging technologies. The city of Las Vegas holds the #1 ranking nation-wide in the U.S. Open Data Census measuring openness of key datasets. The city is deploying a robust connected vehicle corridor. Las Vegas provides the perfect stage for an autonomous vehicle proving ground. The city has already invested in “smart” infrastructure, having charted a course to become a smart city by 2025. 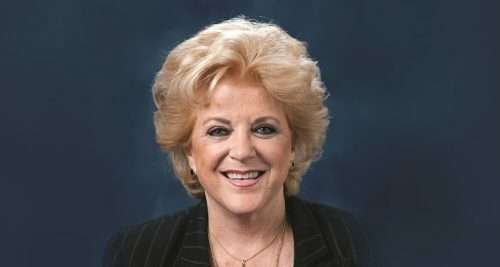 Las Vegas Mayor Carolyn G. Goodman is a champion of the city’s Innovation District. The city of Las Vegas Innovation District depends on public private partnerships locally and regionally to maximize the opportunities and benefits for everyone in the downtown community. NTT Group and Dell Technologies are collaborating on a smart city proof of concept with the City of Las Vegas as part of its digital transformation. At a public meeting, the Las Vegas City Council set its strategic priorities for the next 3-5 years.